British electric bike and lifestyle brand GoZero Mobility will be making its debut in India with its range of electric bicycles. As an introduction into the Indian market, GoZero Mobility will be launching its flagship products, “One” and “Mile” performance e-bikes on March 27, 2019 in New Delhi. In India, GoZero Mobility has joined hands with Kolkata-based Kirti Solar, for the development and manufacturing of current and future products. As part of the association, Kirti Solar has invested $ 2,50,000 (around ₹ 1.7 crore)in GoZero Mobility. “With the significant focus by the Government of India towards Electric Mobility especially two-wheelers, we see this as an appropriate time for us to be here. E-bikes globally are playing a major role allowing the user to commute faster and contribute towards curbing pollution and reducing traffic congestion. In the last few weeks, we have seen the worst of AQI in cities like New Delhi, this is an alarming situation and requires immediate attention. We see E-bikes to play a major role in transforming the way we commute in India. GoZero is determined to offer products with optimum performance and create a green-way to commute,” said Ankit Kumar, CEO, GoZero Mobility. The GoZero One is powered by a 400Wh lithium battery pack which is optimised to provide 60 km range on a single charge, while GoZero Mile is powered by a 300Wh lithium battery pack which provides 45 km range. Both these products have been described as “specialised performance e-bikes” by the company, and will come with multiple modes of operation like Throttle, Pedal Assist, Cruise Mode, Walk Mode and Manual Pedal. GoZero Mobility will also launch its signature range of lifestyle merchandise designed in the UK, which includes tees, sweat shirts, jackets, belts and wallets. 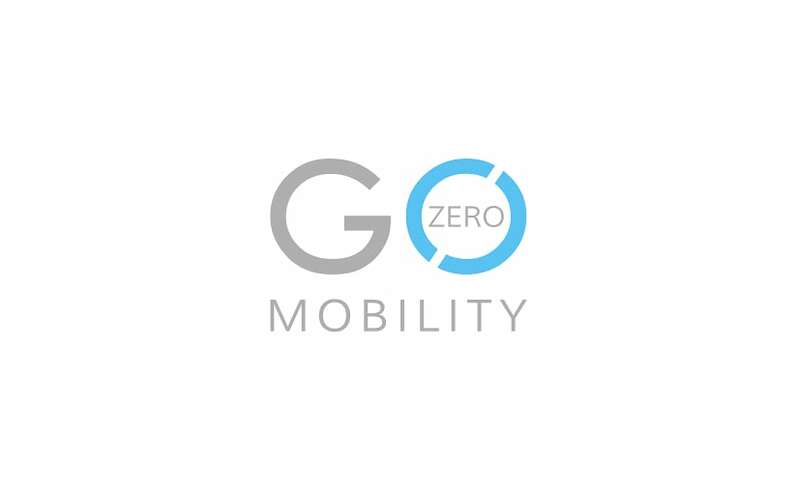 GoZero Mobility is a British electric bike maker with headquarters in Birmingham. With Kolkata as its operations base, GoZero intends to launch an entire range of products to meet the electric bike market demand in India.